John P. Tynan is the president and founder of TynanGroup, Inc., a Santa Barbara-based holding company for multiple business ventures. These include Medbridge Development Inc., Tg Hospitality, AnchorPoint and numerous real estate partnerships. Prior to founding TynanGroup in 1991, he spent nearly a decade managing the construction of luxury resort and hotel projects for Hyatt Development Corporation as Vice President of Planning and Construction. 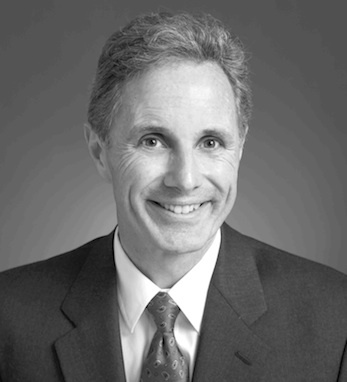 John holds a BS in civil engineering from the University of Illinois and an MBA in finance from DePaul University. He currently serves on the University of Notre Dame’s Ireland Advisory Council.